If I had 2 narrowboats which in all other respects were the same, but one had an old low revving thumper, and the other had a modern high revving growler, which would have the better fuel economy? So I think that slow revving (less friction) under-alternatored engines are quite a bit more economical. Mine has a BMC 1.5 and although I've only put 70 hours on it since I bought it, dipping the tank with the gradiated dipstick suggests that it has used almost exactly 70 litres of diesel. E.T.A. - You don't want the gearbox though, semi-auto Voith, utter utter pants! a modern common rail engine might be 10% better in diesel drinking, but a good or bad propeller might be a difference of 20% or more. yebbut, yebbut, yebbut, its not in a boat. fishing vessel or thames tugboat yes., absolutely. No - the alternators go too slowly to do anything useful! 6LXB = Gardner 180 - hmm! A bigger prop is to some degree more efficient than a smaller, faster turning one - but then a boat able to turn a bigger prop may need to have a greater draught, which will create more drag (or need to travel more slowly) on shallow waterways, so there's an element of 'swings and roundabouts' on that one. Thanks for all the useful comments. In answer to "Which do I want", it is most certainly on old thumper. I love working on engines, and they were so beautifully engineered. I'm glad that fuel costs is no longer a deciding factor. All I have to do now is find the right boat. The searching will be as pleasant as the buying. That's correct, but using the largest possible within its limitation of the boat and practicality, and pick a gear ratio to give an optimal propeller size/rpm to suit. and use a efficient designed propeller. if a modern engine is 10 % more efficient then an older, but use a 20% less efficient propeller, the result is that the older one seems to be more efficient. saw someone doing 2.8 mph average, and using 1 liter or so. 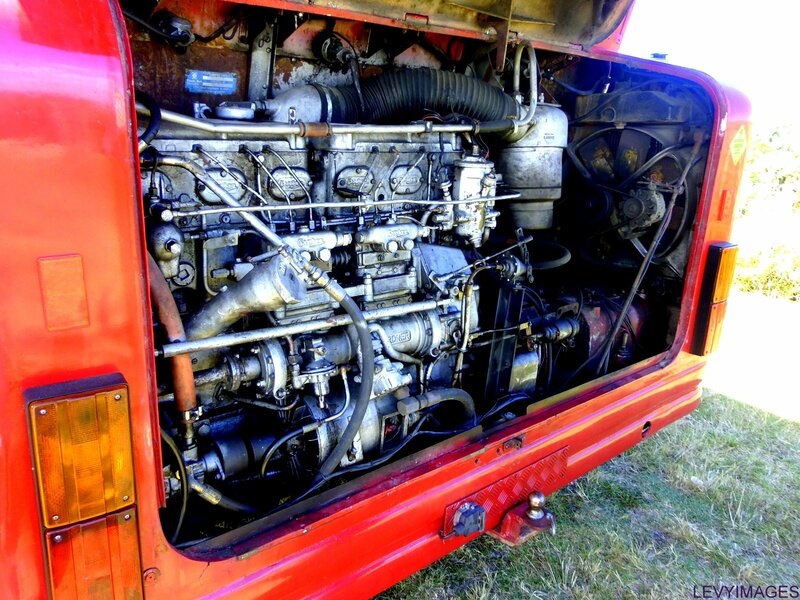 1977 Sabb 22hp in a 57ft trad with a Borg Warner Velvet Drive gives 1.05 l/h. Canals or rivers seem to make little difference.